This meeting will bring together the 6 Project Partners to discuss and plan implementation of the project outputs. 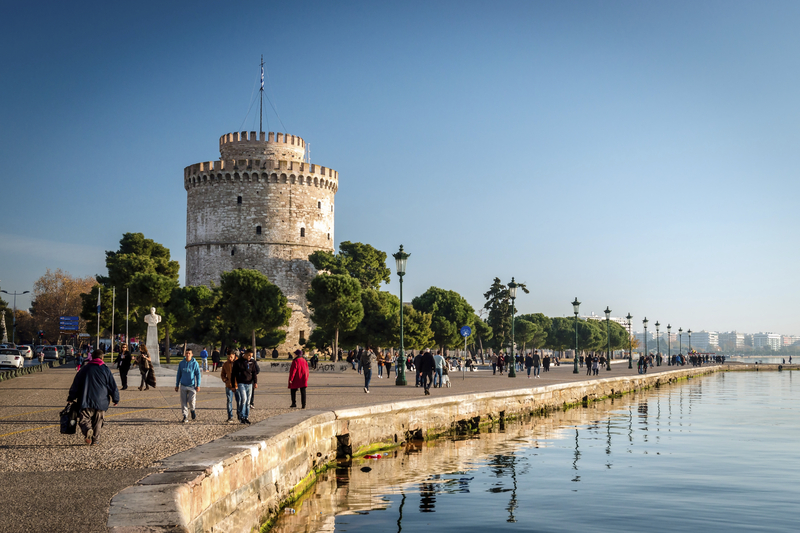 The meeting will be run in parallel with the 30th IEEE International Symposium on Computer-Based Medical Systems (IEEE CBMS 2017), which will take place in Thessaloniki, Greece from Thursday 22nd to Saturday 24th of June 2017. 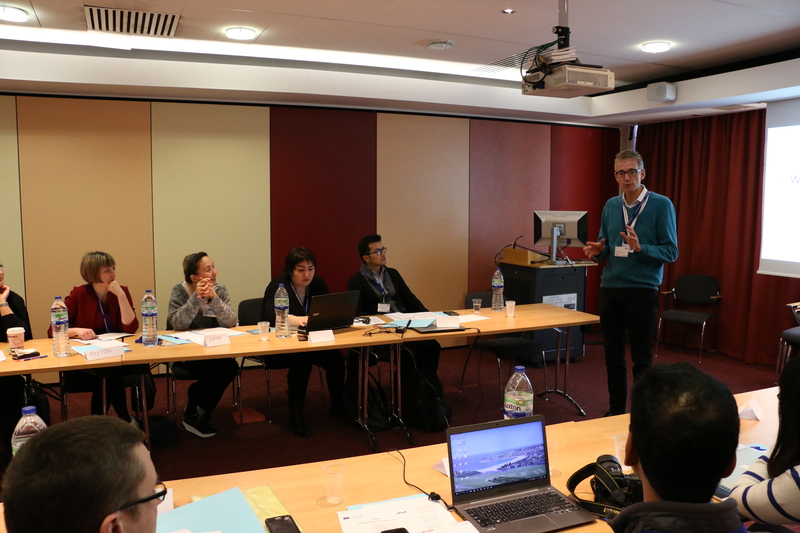 Last December 2016 organized a training in St George’s University of London with lecturers from 6 Partner Countries: Vietnam, Ukraine and Kazakhstan. This training was organized in the framework of the EC funded project “Training Agains Medical Error” (TAME). The overall objective of this project is to introduce innovative pedagogy methods that will provide training for students against medical error. 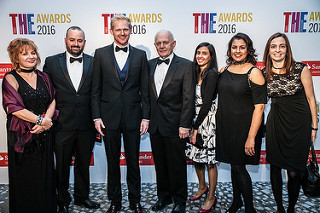 The e-Learning Unit of St George’s, University of London was, once again, shortlisted for the category of International Collaboration of the Year. THE award is awarded for the recognition of exceptional projects across the full range of university activities that are carried out jointly between the UK institution and one or more international partners. 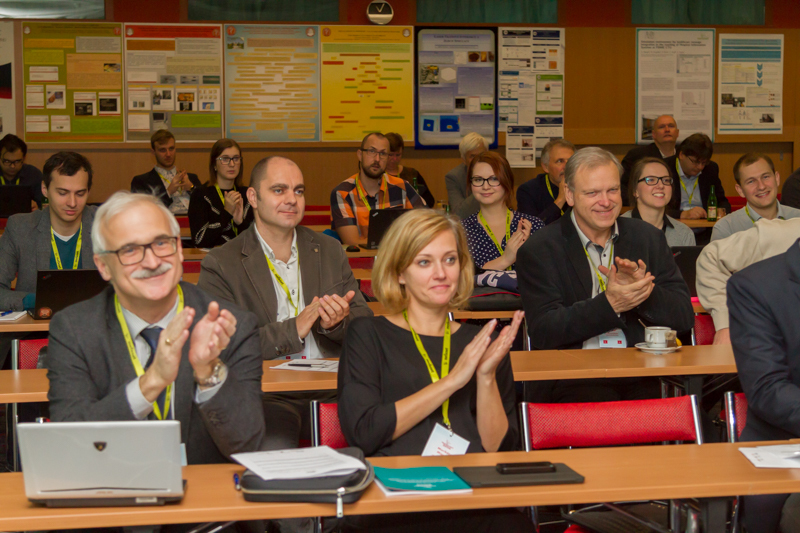 The 10th year of the traditional MEFANET conference was held on 29–30 November 2016 in Hotel Continental, Brno (Czech Republic). Luke Woodham, eLearning Technical innovations Manager in the eLearning Unit, together with Andrzej Kononowicz from the Jagiellonian University Medical College (Kraków, Poland) participated in the keynote lecture session.